Our partners make tremendous financial sacrifices to do the work of the ministry. Some have left lucrative jobs to serve the Lord. 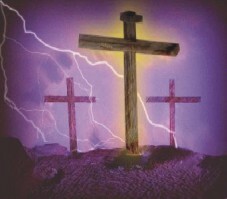 The live on faith but also need money to care for the work of the ministry and their families. Sometimes they are far from their family and friends and their needs are not know. Poor economic times may have a negative effect on their cash flow. 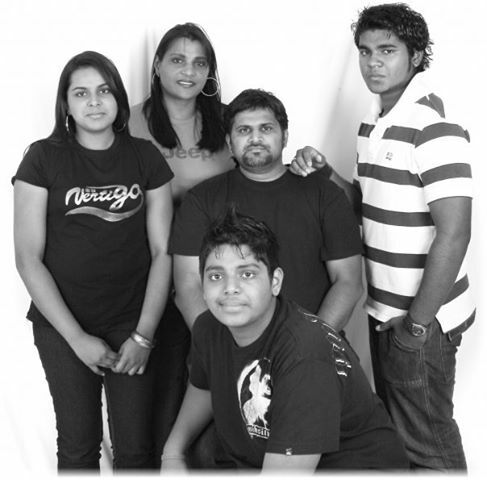 Circle of Love supports its ministry partners on a monthly basis and tries to help in times of special need. We do not want to see the destiny God has for them falter because of lack of funds. 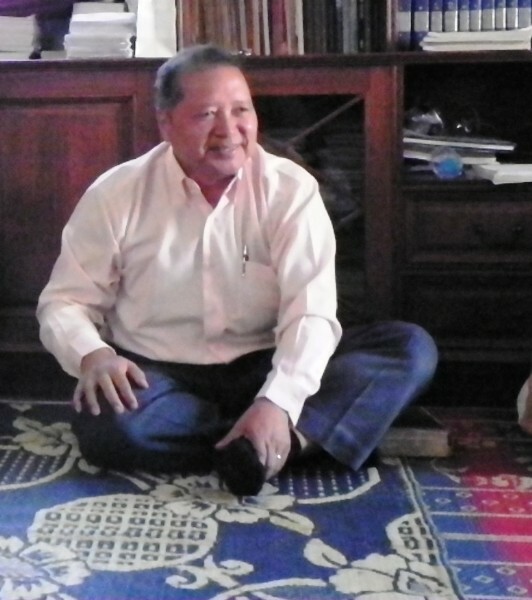 We have given direct support to our partners, and also support pastors in Laos and Thailand. 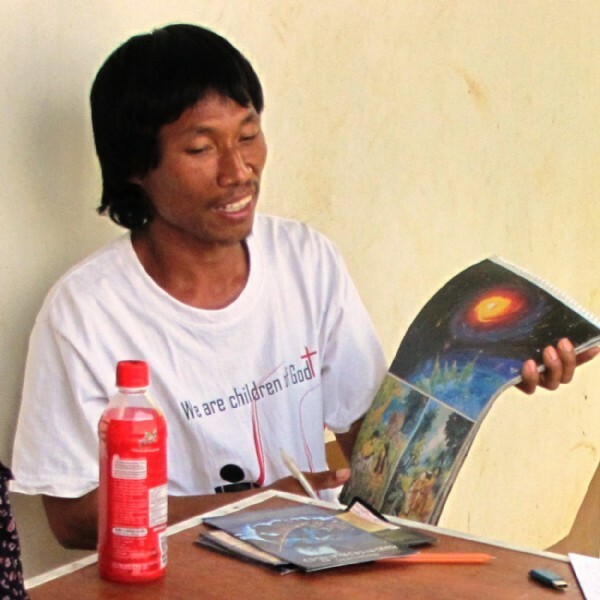 We have helped with Bible school expenses for students in Guatemala, Uganda, Sudan, Laos and Thailand. 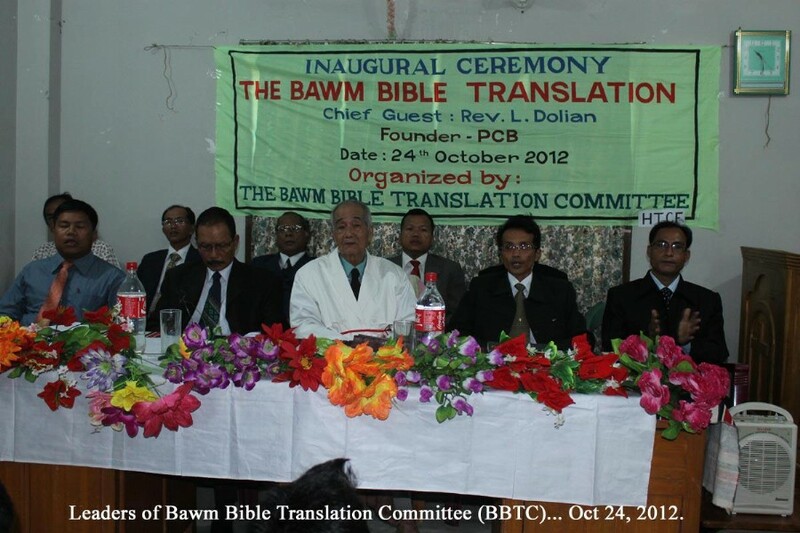 We also support a team that is revising a Bible translation into Bawm in Bangladesh. We support a radio broadcaster in Laos.